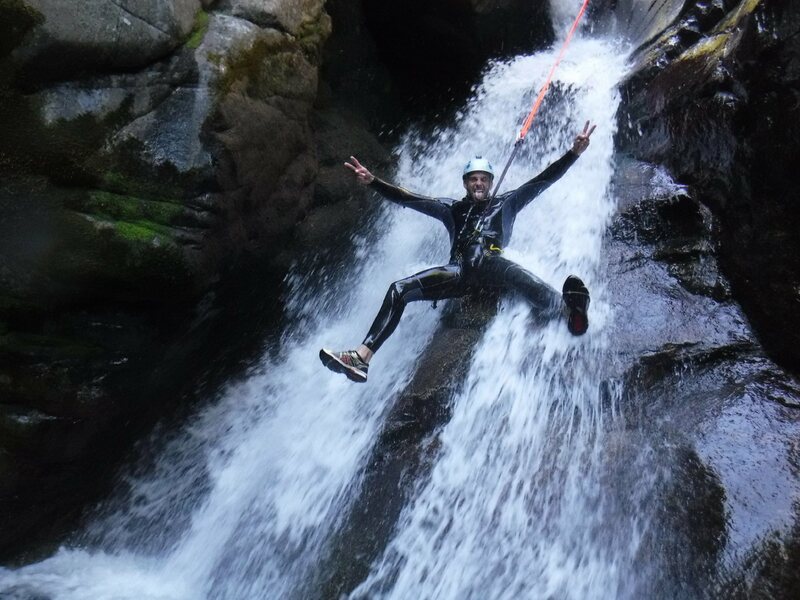 Funny and technical, canyoning is a combination of jumps, waterslides, abseiling, zipline … all the sensation will be here ! 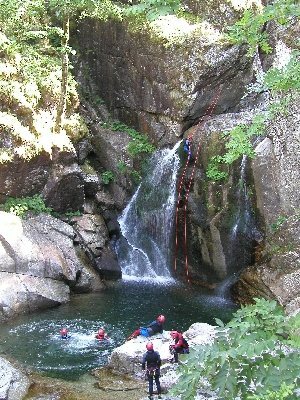 Accessible for kids over 12 if they know how to swim ! 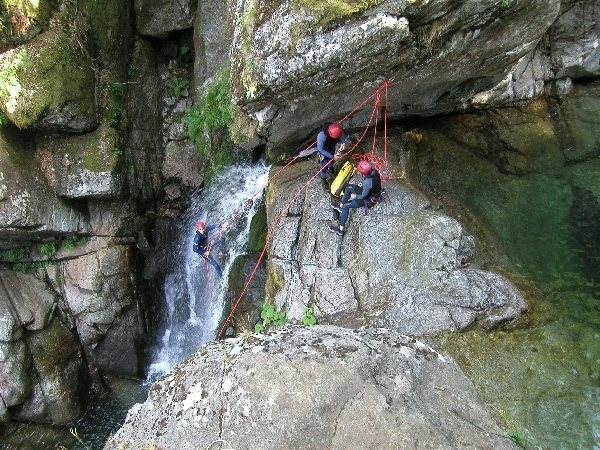 We also offer water rambling which is more accessible for kids (from 8 years old) as there is no abseiling. 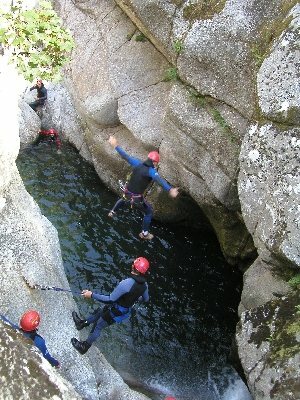 Canyoning and water rambling last half a day, with around 2h30 in the water.